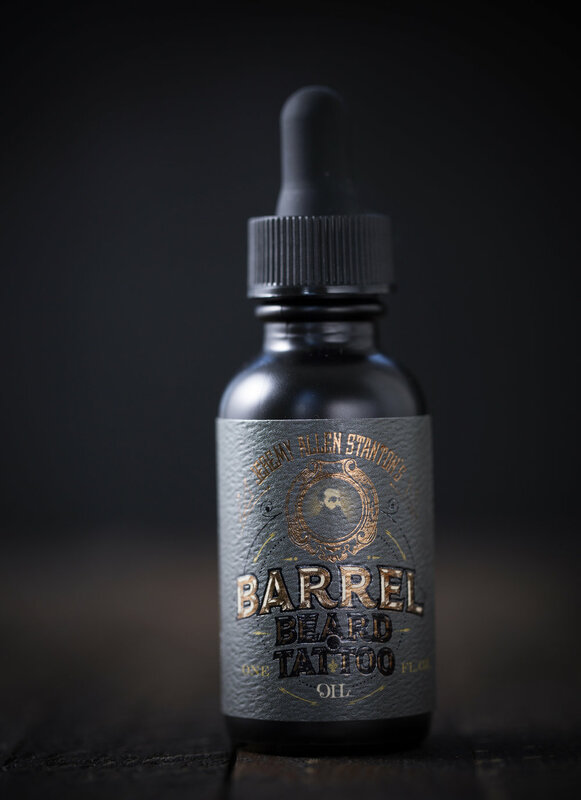 Barrel Brands is a super-premium hair and skin oil that’s aged in Whiskey, beer, wine and port barrels, uses all natural ingredients and is made by hand. 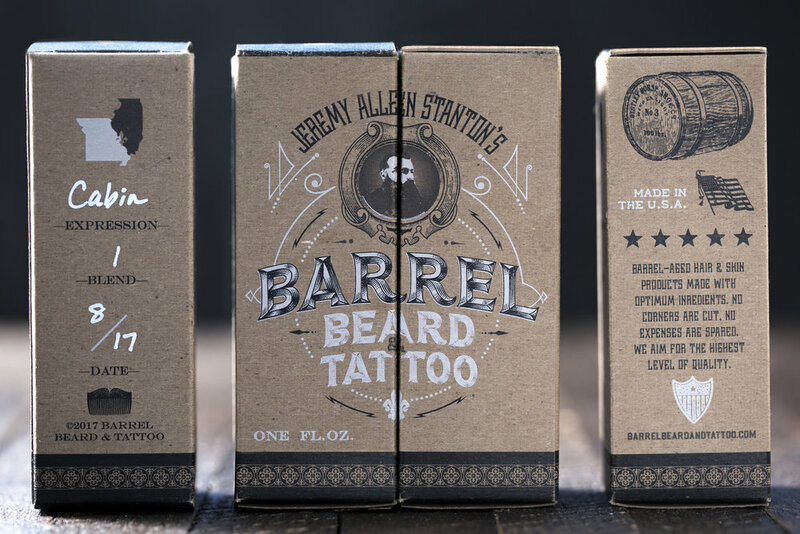 It’s expanding rapidly, originally starting at just Barrel Beard & Tattoo oil. The Corporate Electric has designed labels, boxes, secondary packaging, e-commerce, promotional materials, apparel and more.